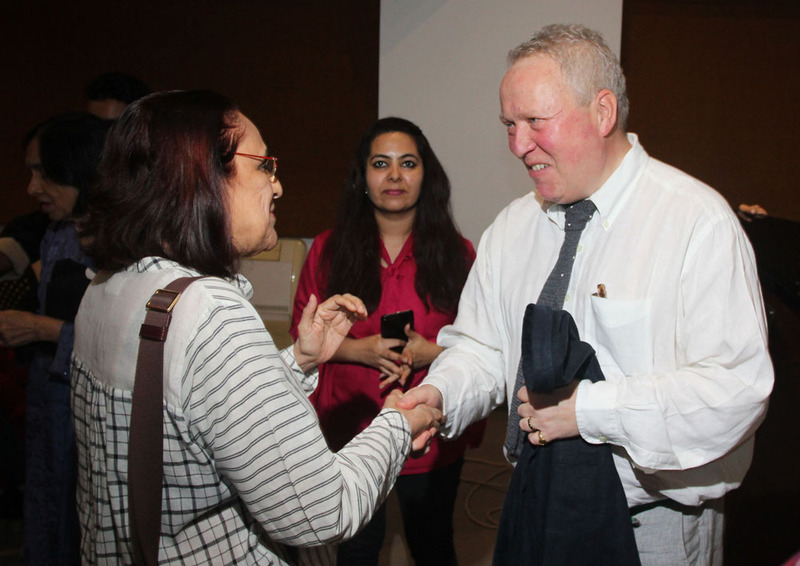 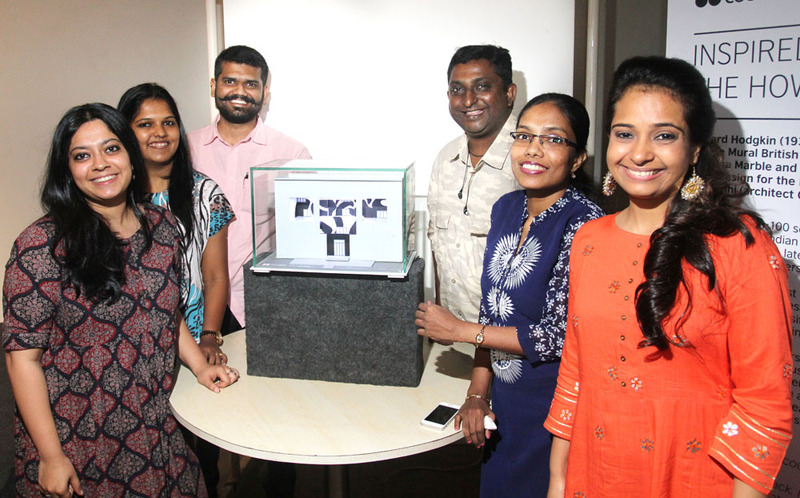 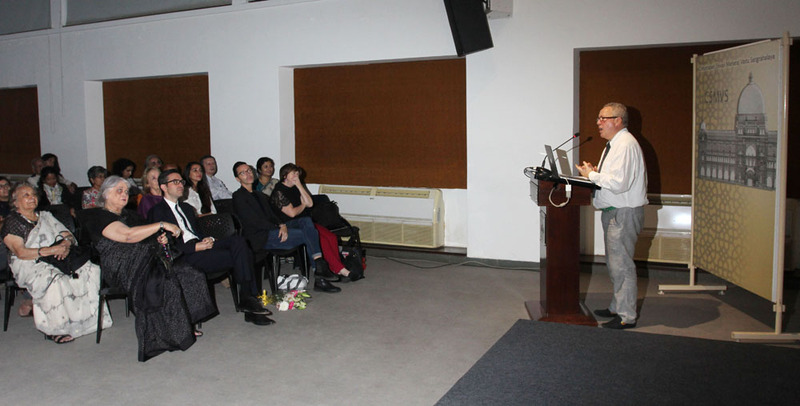 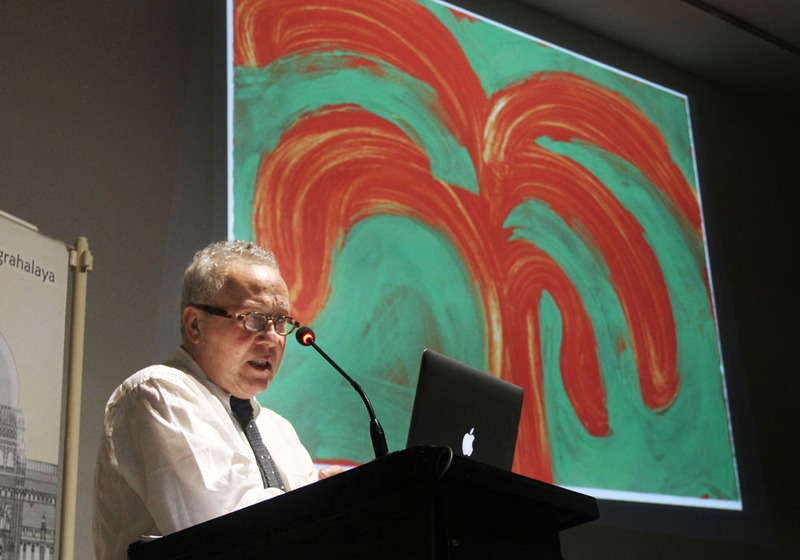 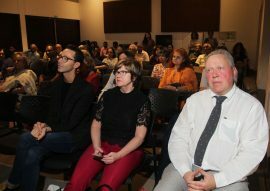 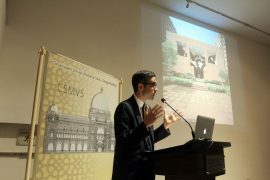 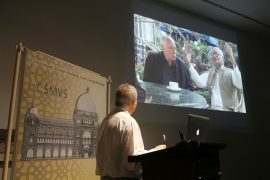 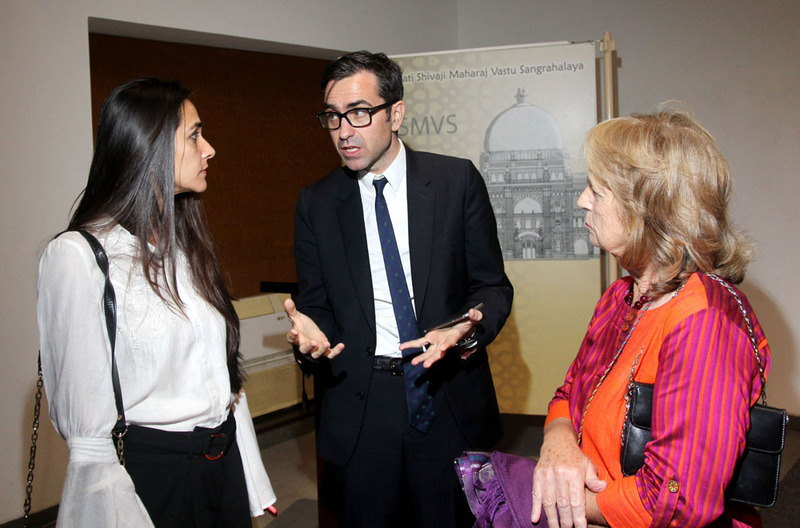 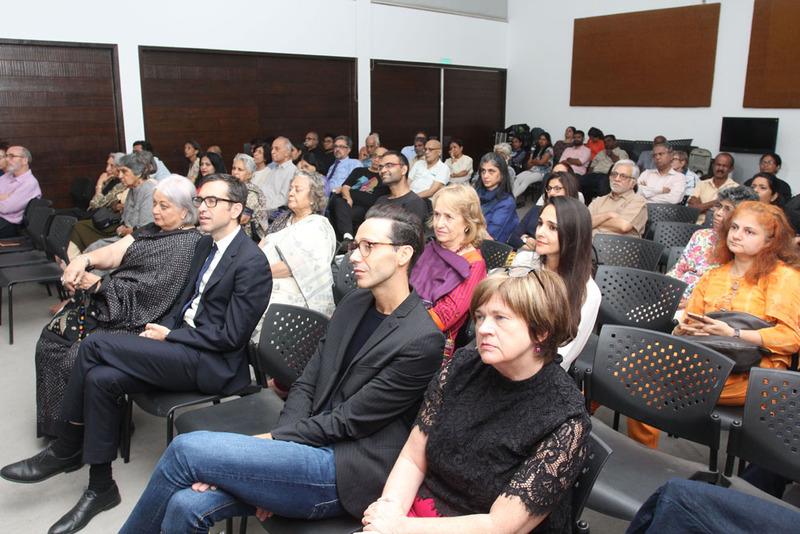 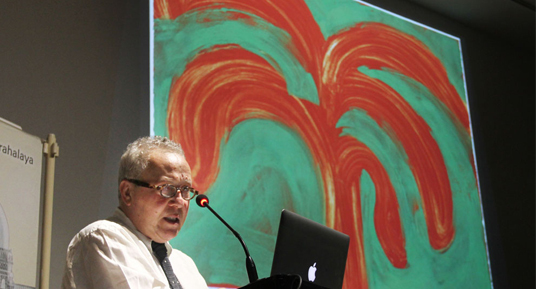 The CSMVS and the JNAF in collaboration with the British Council presented Inspired by India- the Howard Hodgkin Story, a talk by Anthony Peattie. 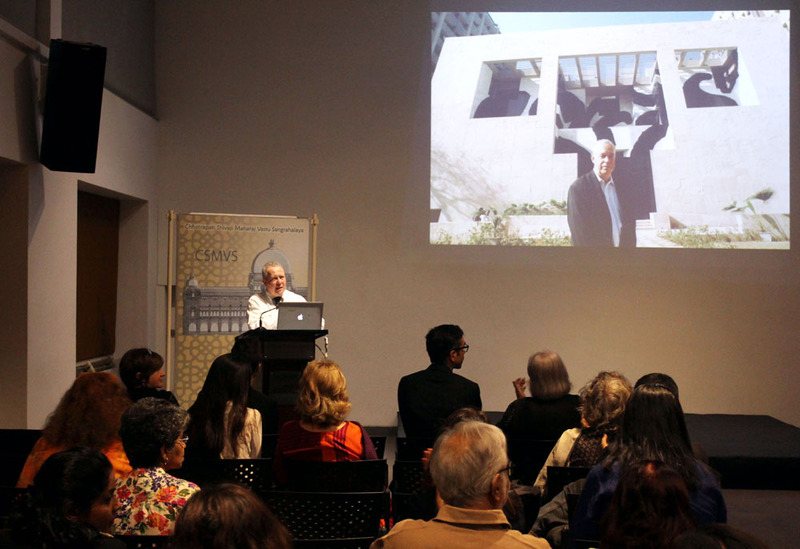 Held as part of the 70th anniversary celebrations of the British council the talk tells the story of the mural that Hodgkin created for the organisation's headquarters in New Delhi - a project that he worked on jointly with the architect Charles Correa. Anthony Peattie gave the insider's story on the creation of the mural. 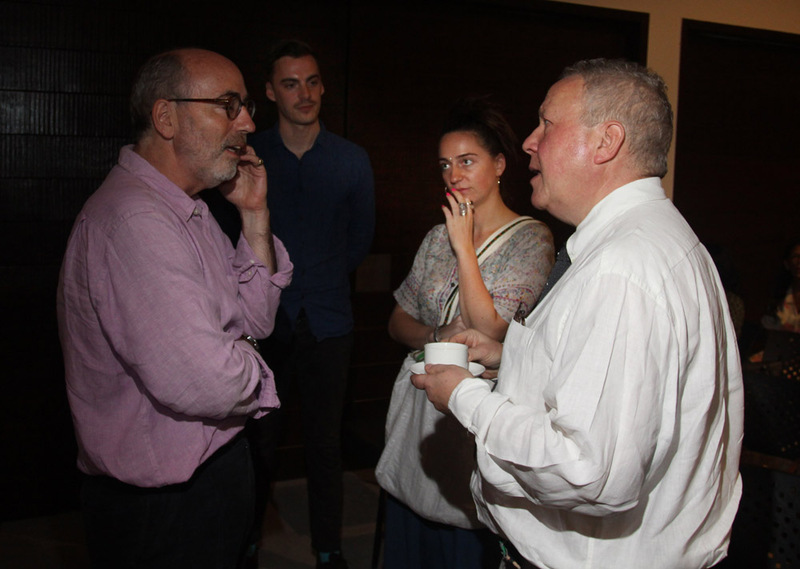 Antony Peattie is a British music writer. 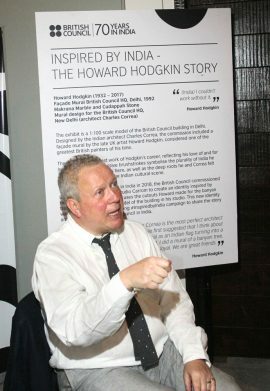 He co-edited the 1997 revision of The New Kobbé’s Opera Book, with Lord Harewood. 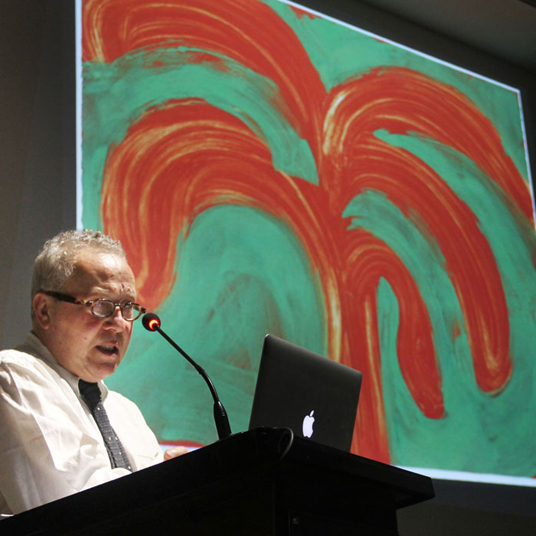 He was the husband of the late British artist Howard Hodgkin.